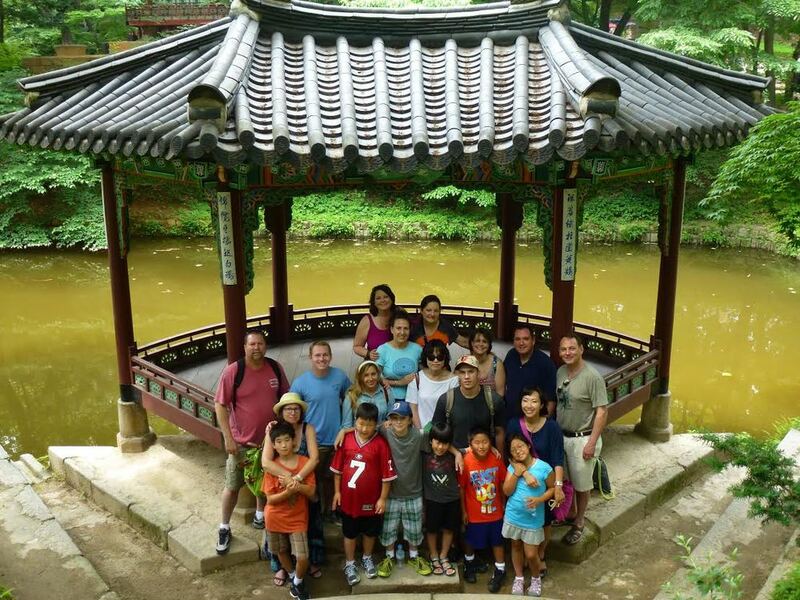 Bringing together Korean adoptees and their families in a welcoming and fun environment. ASIA Families supports adopted persons from Korea – children, teens, and adults – in developing their identities through enriching educational programs in the U.S. and Korea. Dates for Spring 2019 are February 9, March 9, April 6, and May 11 at the First Korean Presbyterian Church in Rockville, MD. Camp Rice offers programs for children (ages 3-12), teenagers, and adults, as well as daycare for very young children. Save the dates for Camp Rice 2019: Thursday, July 25 through Saturday, July 27. Registration is now available. Join us for an amazing opportunity for both children and adult adoptees to visit their birth country. We bring together our knowledge of the language, travel, culture, and international adoption experiences to offer you the trip of a lifetime. All spots in the 2019 tour are filled. ASIA Families began its spring semester of Korean Culture School for Korean adoptees and their parents on February 9. ASIA Families is honored to partner with Chris Poirier, a Korea Bridge Tour participant and Camp Rice volunteer, to establish an annual college scholarship for adoptees in memory of Chris’s brother, Walter Jonathan Poirier.